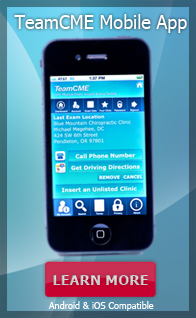 NDD Medical Techologies.Inc Drug Testing: Rapid Kits This product is available to TeamCME members only. Call to order! This item is $19.95 and incudes shipping. This kit is available to TeamCME members only. Call to order!